1.Wirelessly listen to your favorite music with integrated bluetooth technology. 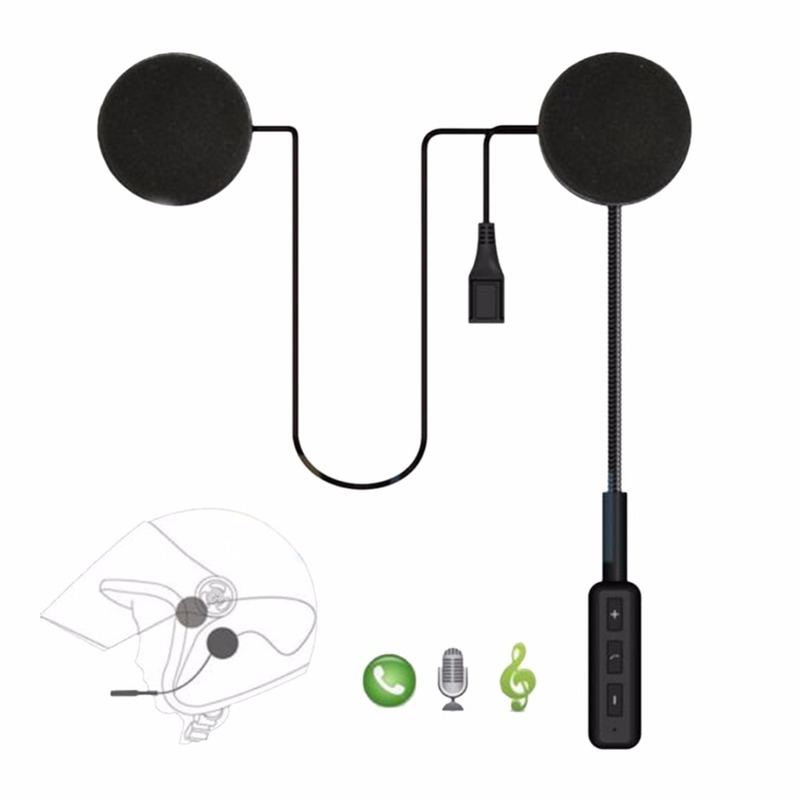 2.Easy to use, stereo headphone. 3.Hands free function, truly free your hand.